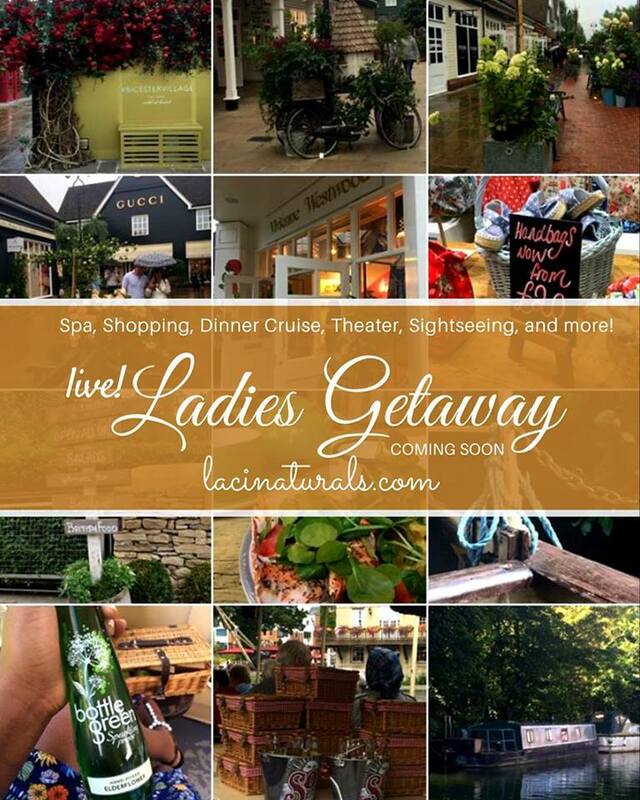 Whether we are touring ... cute little towns ... Gods majestic creation in nature ... wanders of the world ... breathtaking attractions ... one thing in common our Tours are about experiencing God in nature. Filled with unique ways of sightseeing; hiking, bus tours, carriage tours, horse riding tour, Join us or be inspired to create your own Memorable Moments Events. 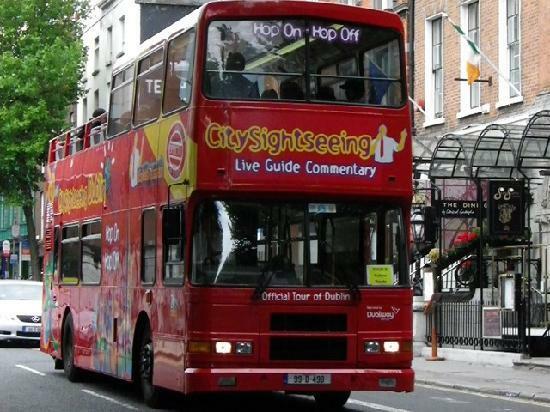 • Image, Sightseeing bus, http://www.tripadvisor.ca/Attraction_Review-g186605-d2038988-Reviews-City_Sightseeing_Dublin-Dublin_County_Dublin.html.